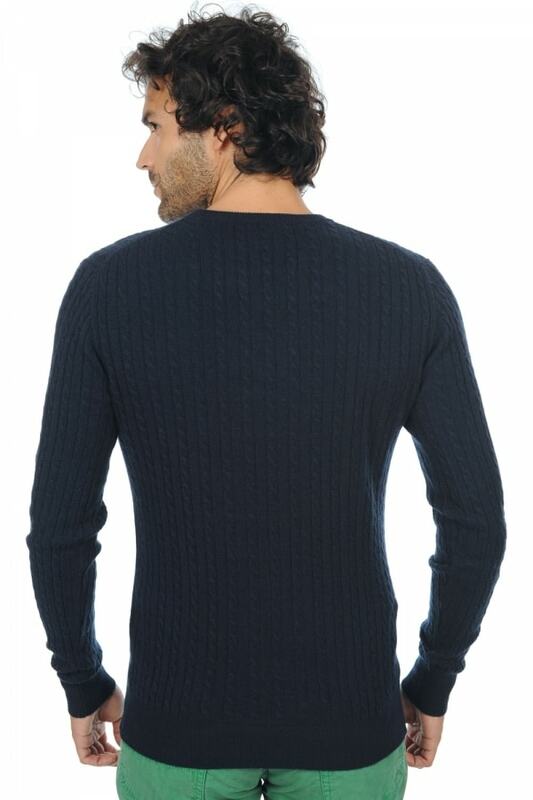 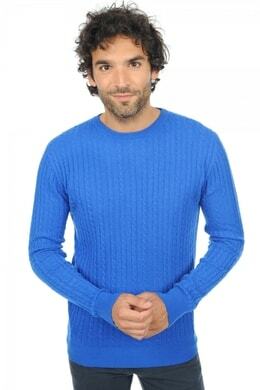 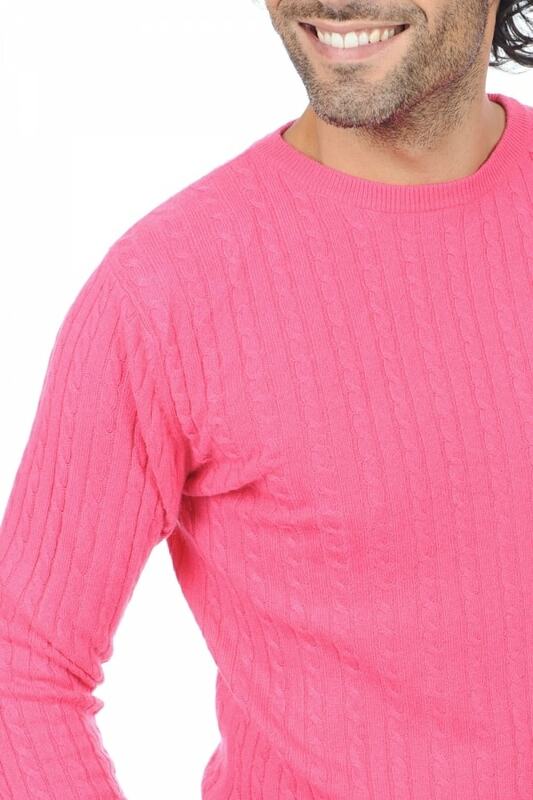 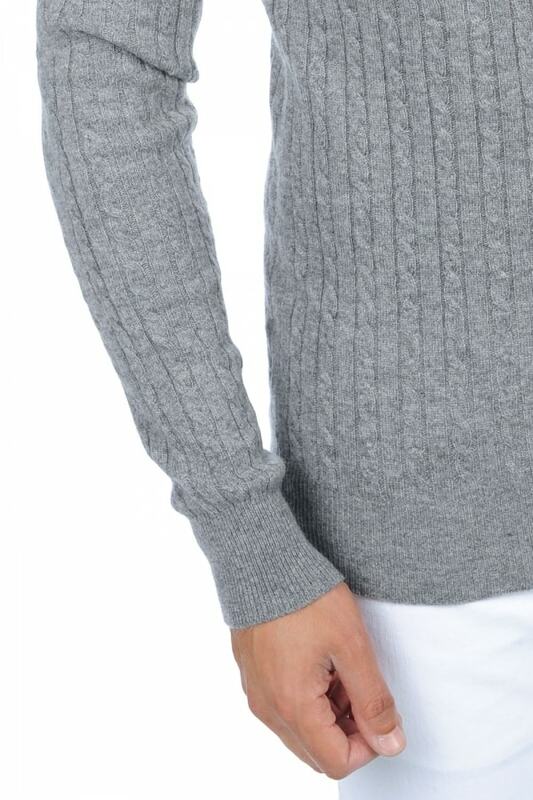 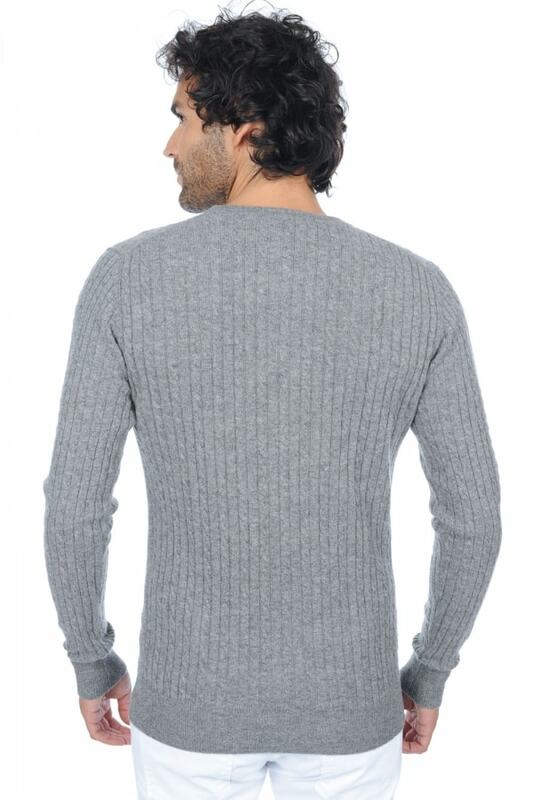 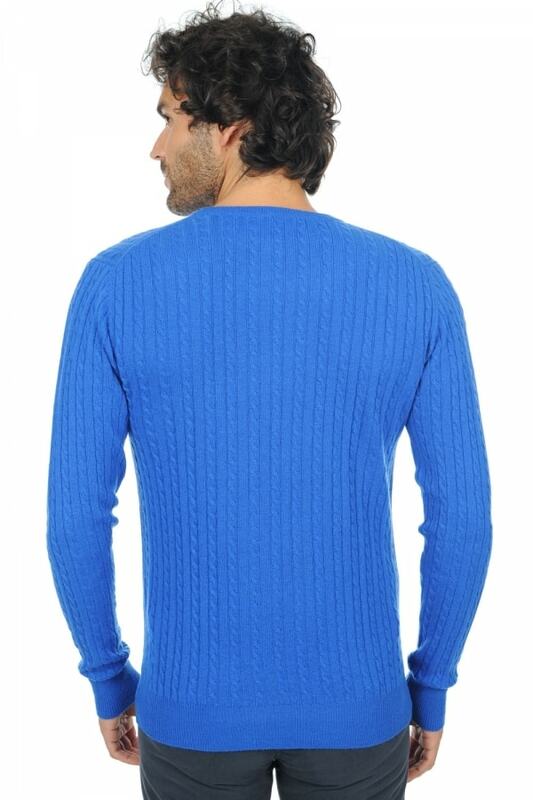 The cable design of this round necked sweater makes the perfect synthesis of a modern and timeless. 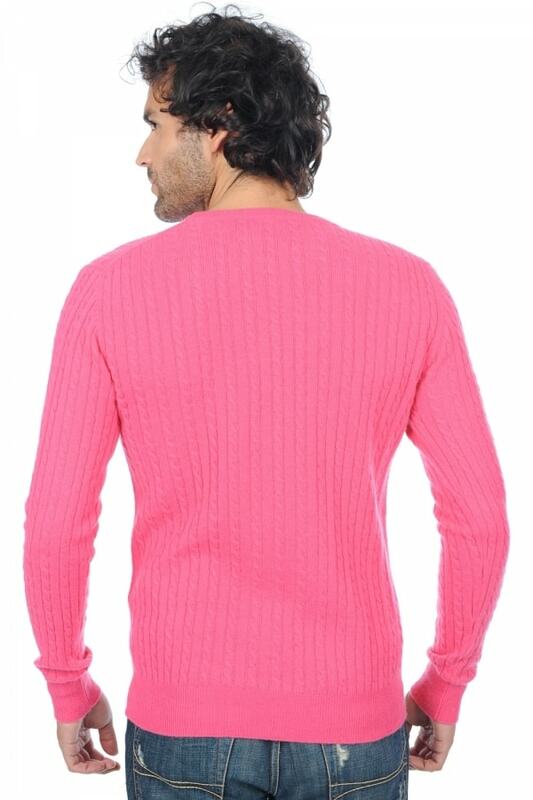 This is an absolute must have in any man’s wardrobe. 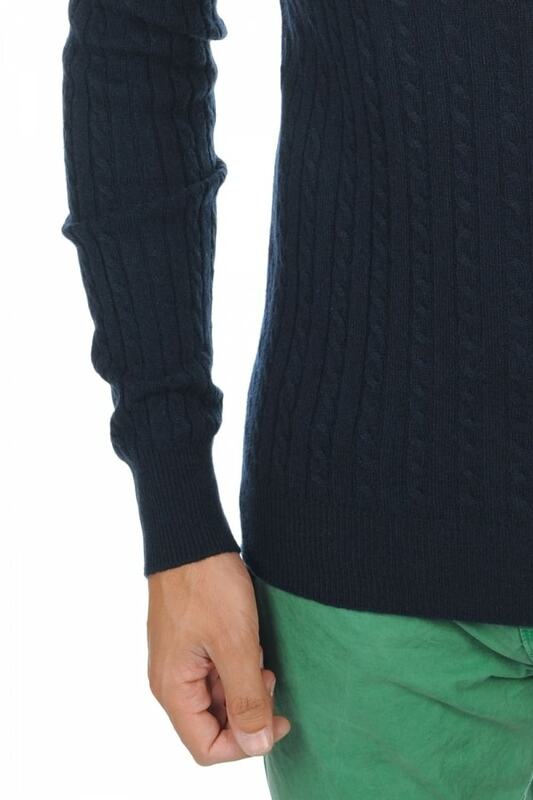 1x1 rib of 7 cm on cuffs and hem.